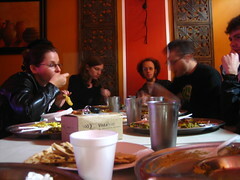 A gathering of microformats folks in San Diego for an informal dinner. 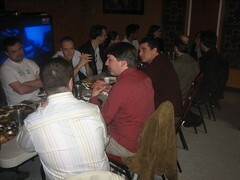 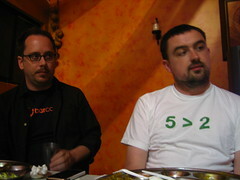 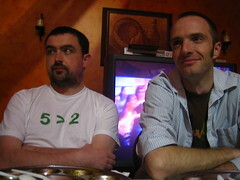 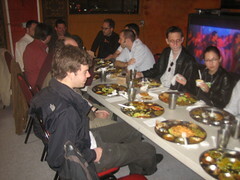 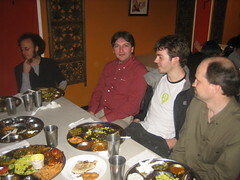 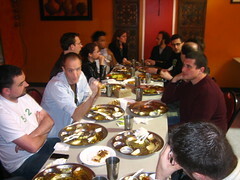 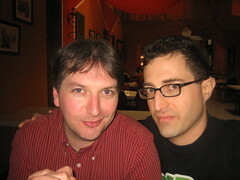 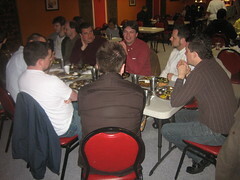 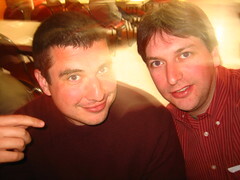 One of several microformats events. 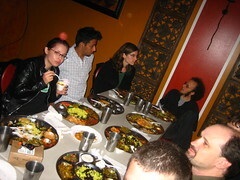 View all photos tagged microformatsmeetup2008SanDiego.